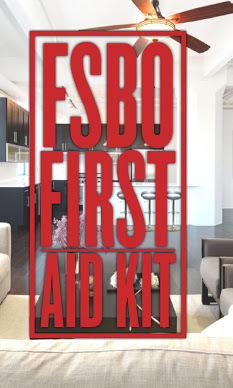 Home For Sale By Owner First Aid 411! It's a fact that even in a seller's market, over 90% of the properties sold sell for something less than the asking price. Prepare yourself for offers less than your asking price. Don't get emotional. After all, one of the main reasons a buyer is shopping For Sale By Owners is to try to get a better price. They know you're not paying a commission. A third party negotiator (like myself) can literally save you thousands in negotiating the sale of your property. What's most important to you in the sale of your property? 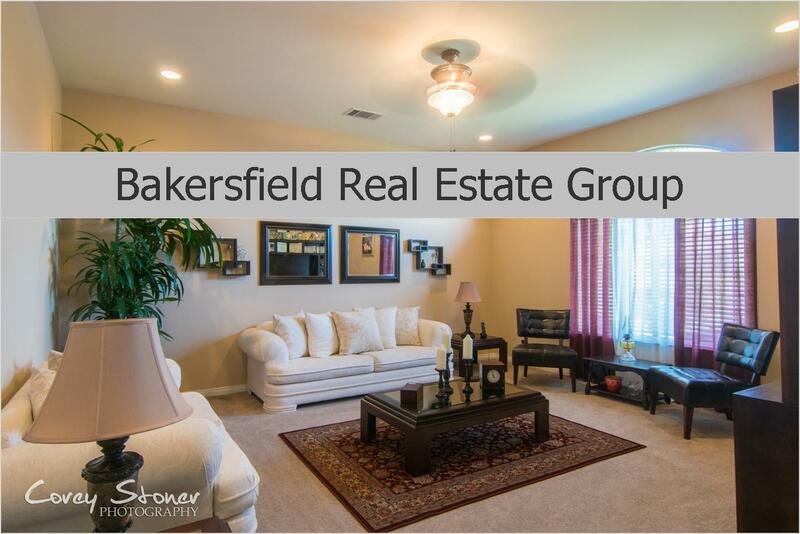 If it's putting the most amount of money in your pocket as you possible can, I invite you to contact us ... 661-704-4244 When you list with us you can say Good Bye to your Home..
Friends Don't Let Friends Sell their Home For Sale By Owner!